Rep. Sean Shaw (D-Tampa) speaking about his bill to protect the Sadowski Trust. The Florida Legislature has been eroding the Sadowski Trust fund, which supports the state’s affordable housing initiatives, since 2002. The Sadowski Trust allocates 70 percent of its appropriated money to the SHIP program which provides money to local governments to create and preserve affordable housing. The other 30 percent goes to the State Housing Trust Fund. Lawmakers have swept over one billion allocated dollars away from the program and into the state’s general revenue fund. And the Florida Housing Coalition’s Jaimie Ross says many Floridians are suffering. Couple this with the influx of Puerto Ricans escaping the aftermath of Hurricane Maria and the damage inflicted by Hurricane Irma, and Ross says the lack of affordable housing has become a crisis. Rep. John Cortes (D-Kissimmee) sees the effects of inadequate, low-income housing firsthand in his district. The fallout of cuts to the Sadowski Trust are felt statewide. Leon County Human Services and Community Partnerships Director Shington Lamy says the county is struggling to keep up with the need for affordable housing. Leon County has a waiting list of over 300 people requesting help, and the list continues to grow. “Every time they take money from the trust and convert it over to general revenue, that’s less money for us to address needs of those individuals who are on our waiting list,” explains Lamy. Lamy says with proper funding Leon could invest money into the community and revitalize suffering neighborhoods. But without adequate resources, he says this problem is here to stay. Some lawmakers are looking to protect affordable housing funds this session. Two bills would prohibit the legislature from sweeping money out of the Sadowski trust. Even U.S. Sens. Bill Nelson (D-FL) and Marco Rubio (R-FL) are weighing in on the need for affordable housing before Congress. 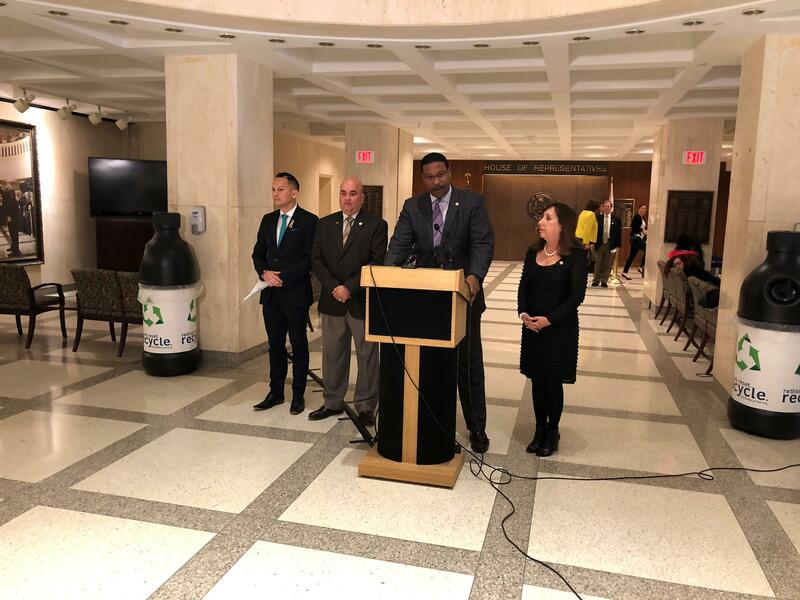 Rep. Sean Shaw (D-Tampa), sponsor of the House version of the bill, says taking money from affordable housing isn’t just bad politics, it’s bad governance. He argues this is a self-inflicted crisis. And by using the money to plug holes in the budget lawmakers are breaking their promise to Floridians. A Senate committee passed the bill protecting the Sadowski fund and voted all $300 million should be left in the fund. But the bill will face an uphill battle in the House. Speaker Richard Corcoran has made reigning in the budget a top priority. The house is currently proposing $120 million for affordable housing projects, with just $37 million allocated to the SHIP program.